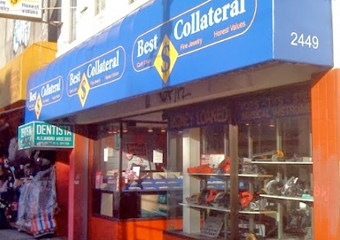 Welcome to Best Collateral, your local pawnshop in the heart of the Mission District in San Francisco. 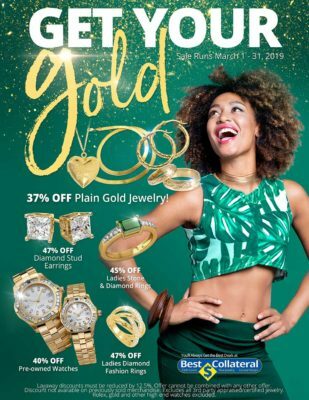 Conveniently located near BART on Mission St., between 20th and 21st, we pride ourselves in providing you the “Best” customer service whether you are looking for a loan or a tremendous value on our awesome merchandise. Our management team has over 20 years of collective industry experience dedicated to making sure that you leave our store not only satisfied but also excited to return. 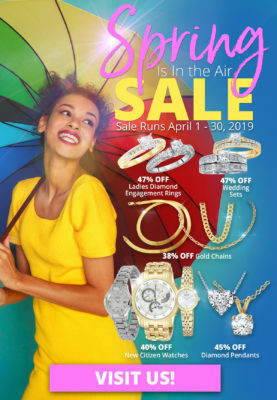 The Best Collateral staff are highly trained GIA Certified Accredited Jewelry Professionals who take great pride in making a difference in the lives of our customers. As hard as we work at our jobs, we know that Best Collateral is nothing without our valued customers. Best Collateral Pawn Shop San Francisco strives to have a “Cheers” atmosphere where “everybody knows your name!” We are committed to providing you the attention and service you deserve! Se habla español! Marunong po kaming mag-Tagalog!